Supreme NYC teams up with Nike again for this one of a kind collaboration. 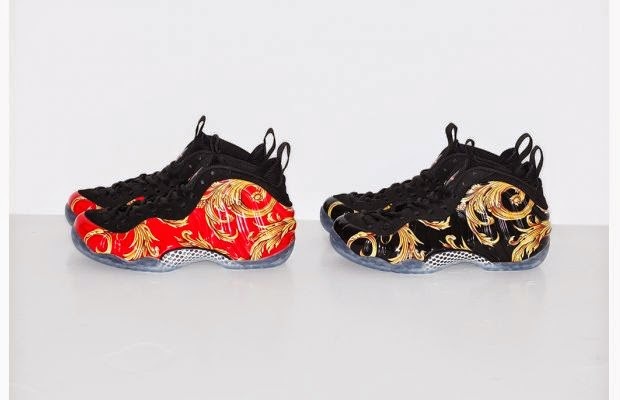 The Nike Foamposite is one of Nike’s most iconic shoes and Supreme always seems to collaborate with the right pair. There will be two colorways and they will retail at $250 USD. They will be available in store and on-line Thursday, April 3. If you want to receive an email when the new collection drops then go sign up at the Supreme website.